It feels like I’ve told the story of my relationship with Joe breaking down a million times. Every time I tell it I feel a new wave of emotion, new aches, new disbelief. But I also feel a little lighter, like every recollection pushes it further into my past and away from my battered and bruised heart which is still trying to find its feet again. I’ve not felt like doing anything for a long time. Even with my strong support network of family and close friends, they’ve literally had to drag me out of bed kicking and screaming even just to shower or take a short trip into town for a coffee. My whole world collapsed and I was left utterly broken. One week my friend Sarah announced that she was taking me out but wouldn’t tell me where. I received cryptic clues as to what to wear and how long we would be away but I had no idea where she was taking me and what she was forcing me to do. But the excitable romantic still knocking around somewhere inside of me was intrigued – I love surprises – so I put on my gym leggings as instructed and waited for her to pick me up, anxious but completely touched that someone would go to all this trouble just to cheer me up for a few hours. 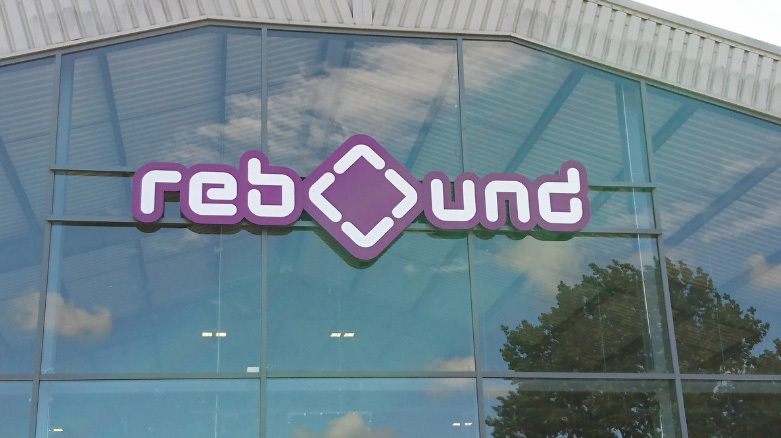 As we pulled into Rebound I started to get giddy – it was one of those trampoline centres I’d seen popping up all over the place and always wanted to visit but never got round to – we’re always just ‘too busy’ aren’t we? We walked in and were the only adults surrounded by hoards of hyper children and exhausted looking parents sipping coffee and hoping all this jumping will make for an early bed time. We chuckled to ourselves as we put on our special jumping socks (fashionable as ever) and entered the safety briefing with our 8 year old new buddies. At first, it was terrifying. Such a strange sensation that made me feel dizzy as my body was thrown up into the air again and again, knees flexing and my limbs moving in ways they hadn’t moved for weeks. 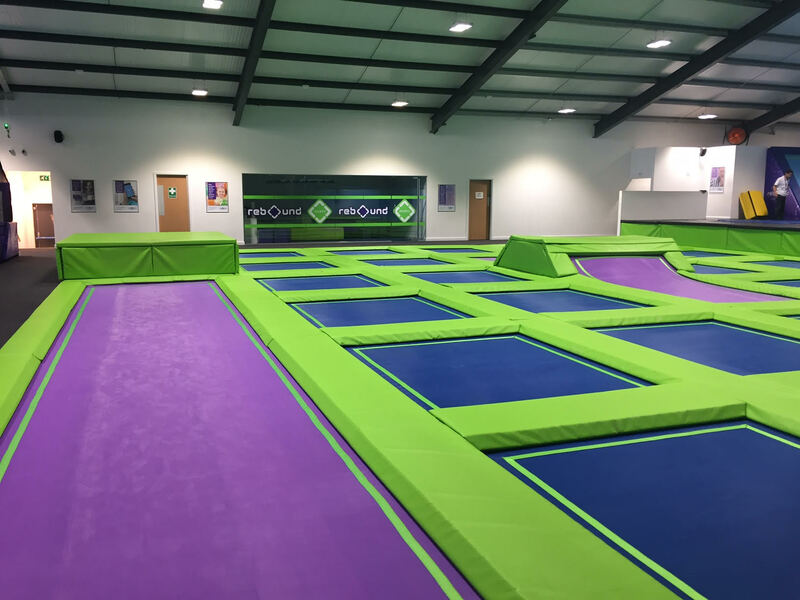 We soon found our feet bouncing around from trampoline to trampoline and picking up confidence to try a hopping jump onto one of the boxes. We slam dunked some balls, tried our hand at dodgeball and mastered the ‘fall on your bum and bounce back up again’ technique (I’m pretty sure that’s what the pros call it anyway). 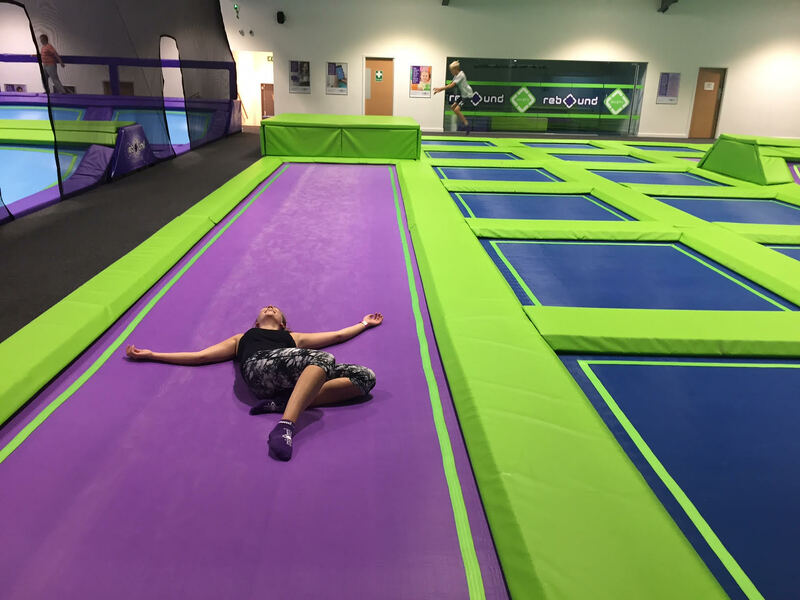 It wasn’t long before sweat was dripping off us and we were laughing at each other trying to pull off fancy spins or even the ‘double fall on your bum and bounce back up again’. Oh yeah, we went there. Time for the sponge pit and a big jump off the edge. I stood at the top and looked over. My brain told me that there was nothing to fear, it’s just sponge and I’m pretty sure I saw Khloe Kardashian do it on KUWTK’s the other week and she survived so… . But my brain also told me I couldn’t do it. It told me I wasn’t capable of making that jump. What if I go straight through the floor? What if I land funny and break my ankle? What if it’s just too high? Isn’t it funny how as children we’re completely fearless yet as adults so many doubts creep in. So many times during that hour my brain kicked in and threw my hands out when they weren’t needed to cushion a potential fall that never came. When you go through a tough breakup your entire world crumbles. At 28 I’ve been reduced to a blubbering useless mess unable to function. Sleep evades me, I’m never hungry, all I want to do is curl up and cry alone. You have no idea what’s going to happen when you take that jump. No guarantees that you’re going to fall in the right way or be ok at the bottom, but you just have to trust yourself and take the leap. So I did, the rush was refreshing and you know what? I was absolutely fine. Sure I looked like a creature from the deep trying to drag myself out of the sponge afterwards – it’s surprisingly difficult and certainly not graceful in ANY way! But was it fun? Hell yes. …and I laughed for the first time in what felt like so long. 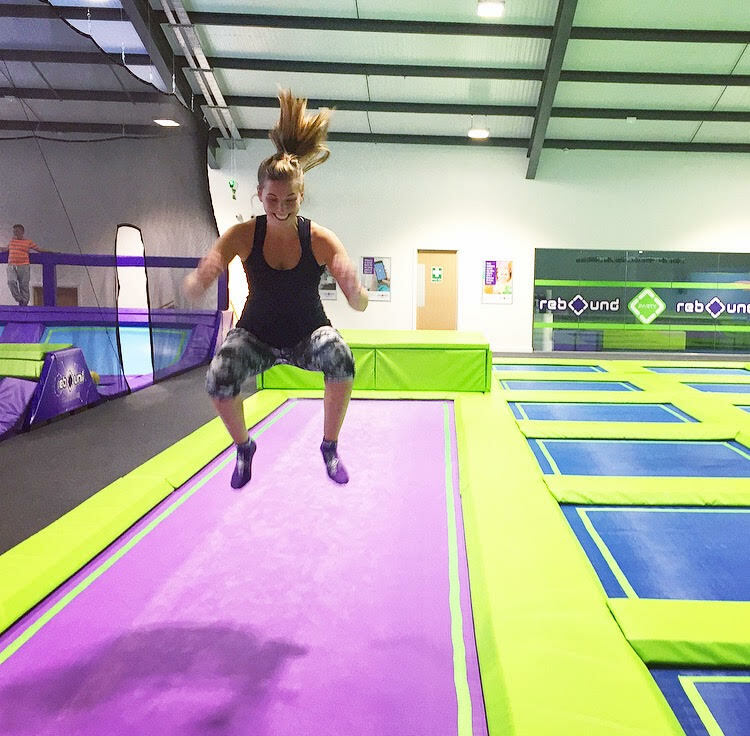 I never imagined an hour hopping around in a room full of trampolines could feel so freeing. I’m stood on that ledge right now plucking up the courage to jump. There are so many what ifs, so many worries, so many fears. But I know I will be ok if I just take that leap. You must trust yourself, push past your comfort zone and go. It takes a lot to struggle out of that foam pit and sometimes you feel like you’re totally stuck, drowning and you’ll never get out. But if you can just keep moving, pick yourself up to crawl out with as much grace as you can muster, you’ll be back bouncing again in no time. Something changed in me that afternoon. A part of me realised that everything was going to be ok. Even when my knees buckle and I fall, even when I mistime a jump and don’t quite make it, even when I get tired or I’m scared to take the leap, I can do this, and so can you. 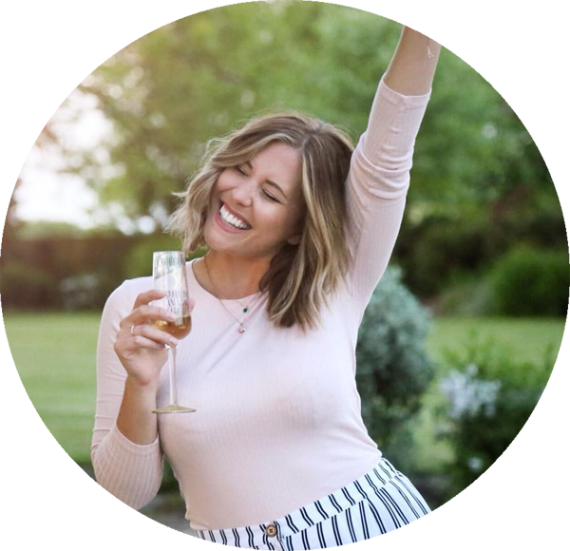 *I also learned that even when I don’t feel up to anything I should still take a proper camera just in case inspiration finds me and all I have in my blogging arsenal is an iPhone 6…but it’s the words that count for this one not the blurry evidence!